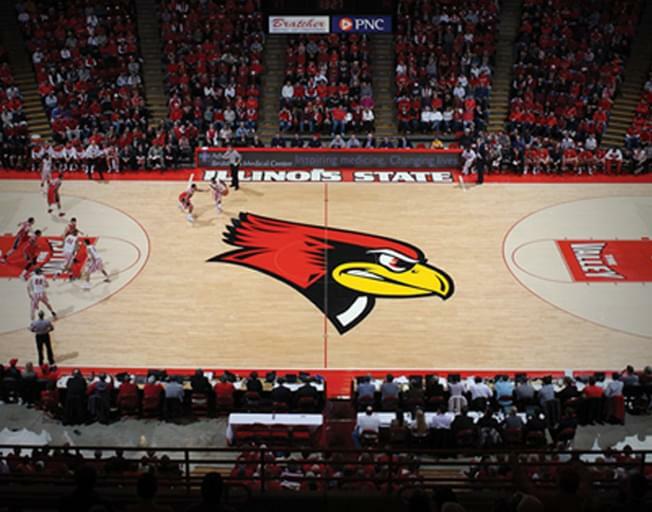 They will host Southern Illinois at Redbird Arena on January 15th and you can win tickets! All you have to do is tune in with Faith & Hunter in the morning next week for a chance to win! Faith & Hunter will play Twisted Trivia at 6:30, first person to call 821-1041 with the correct answer to Twisted Trivia will win a pair of tickets!